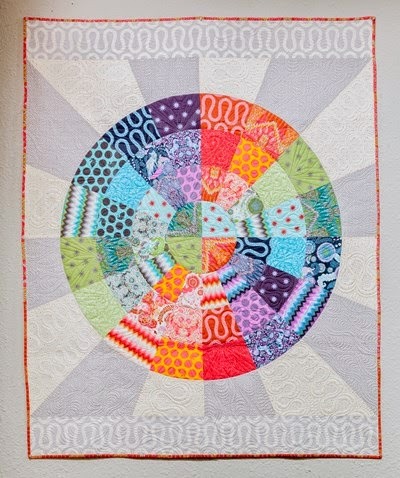 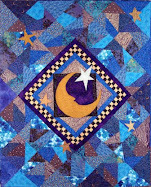 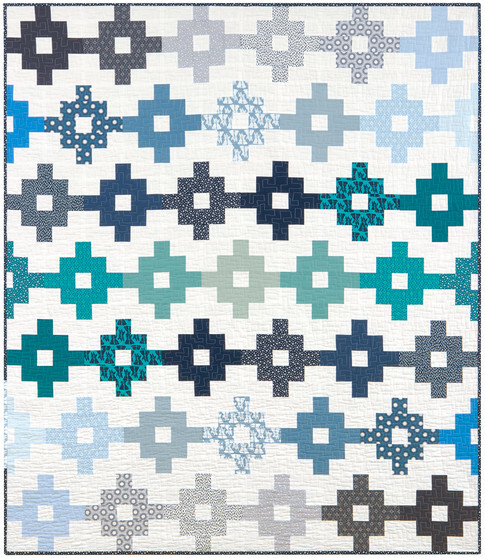 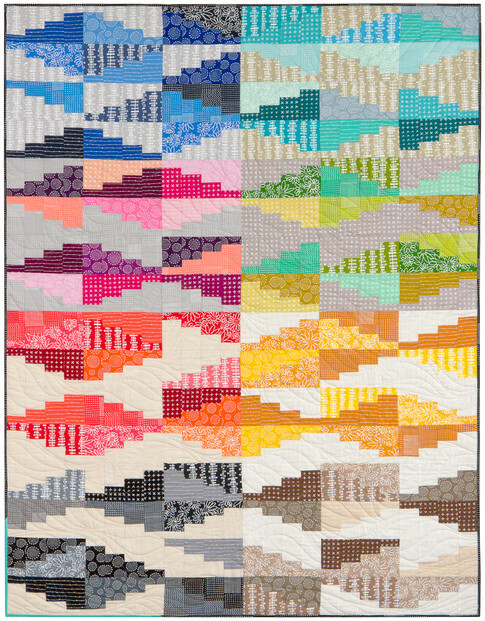 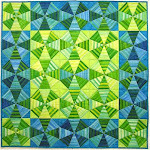 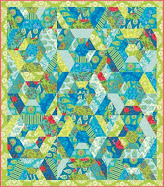 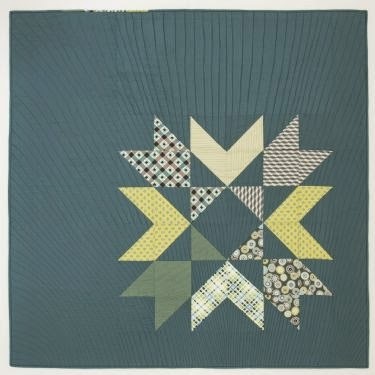 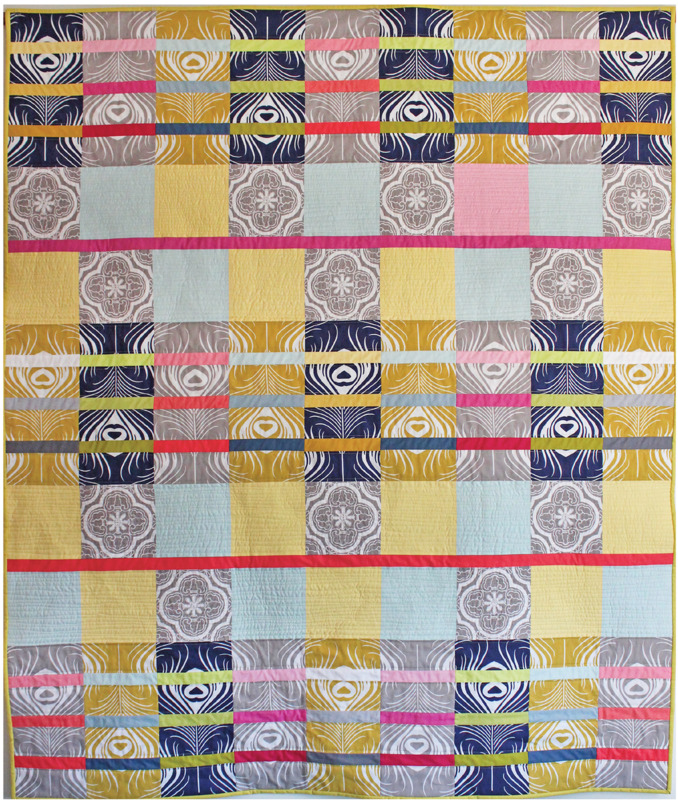 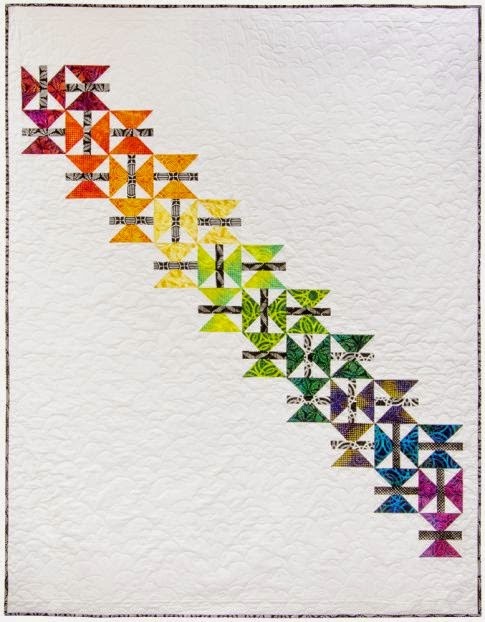 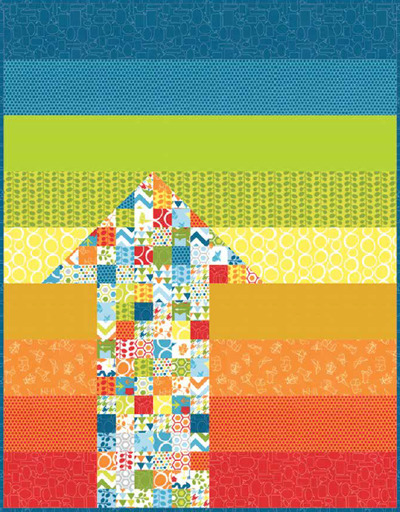 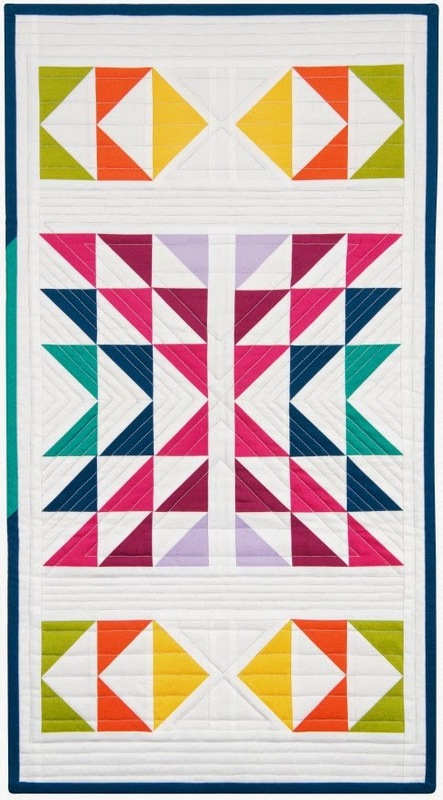 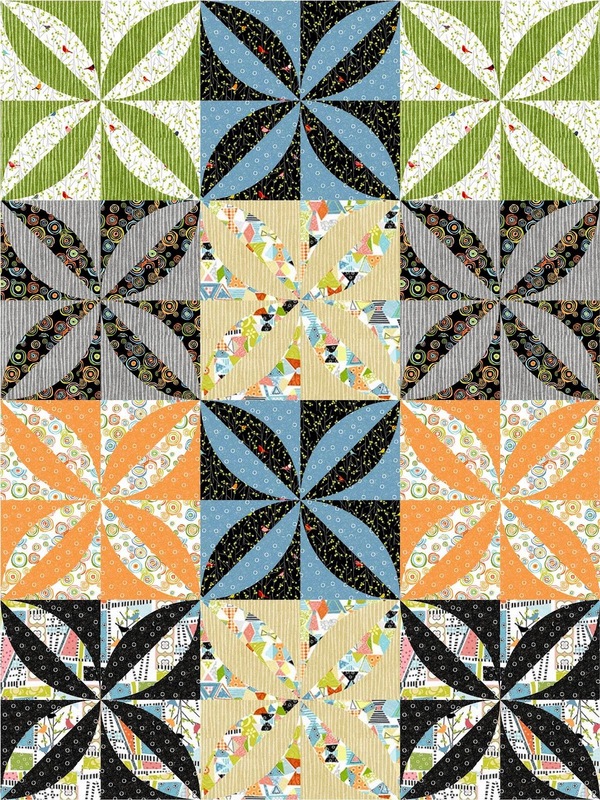 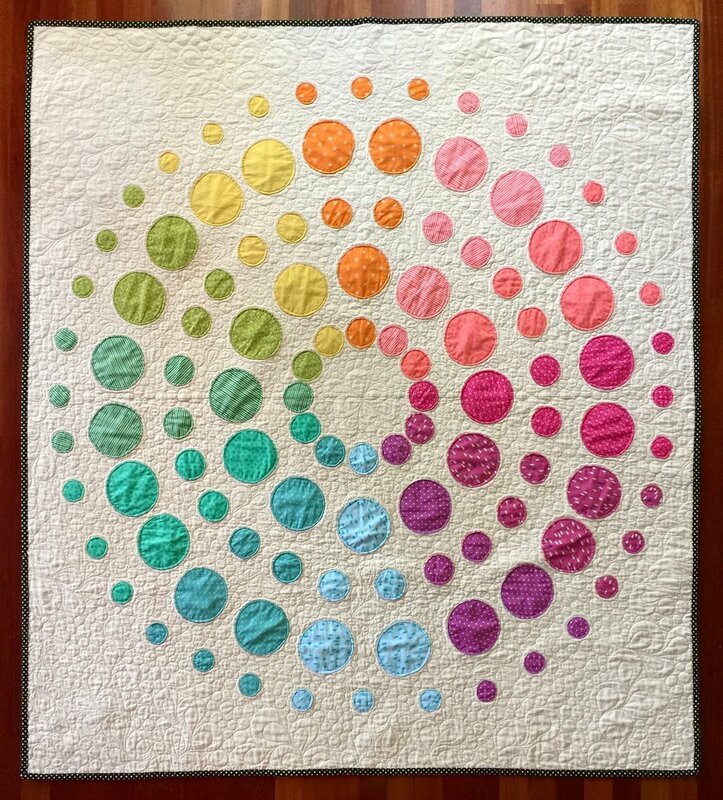 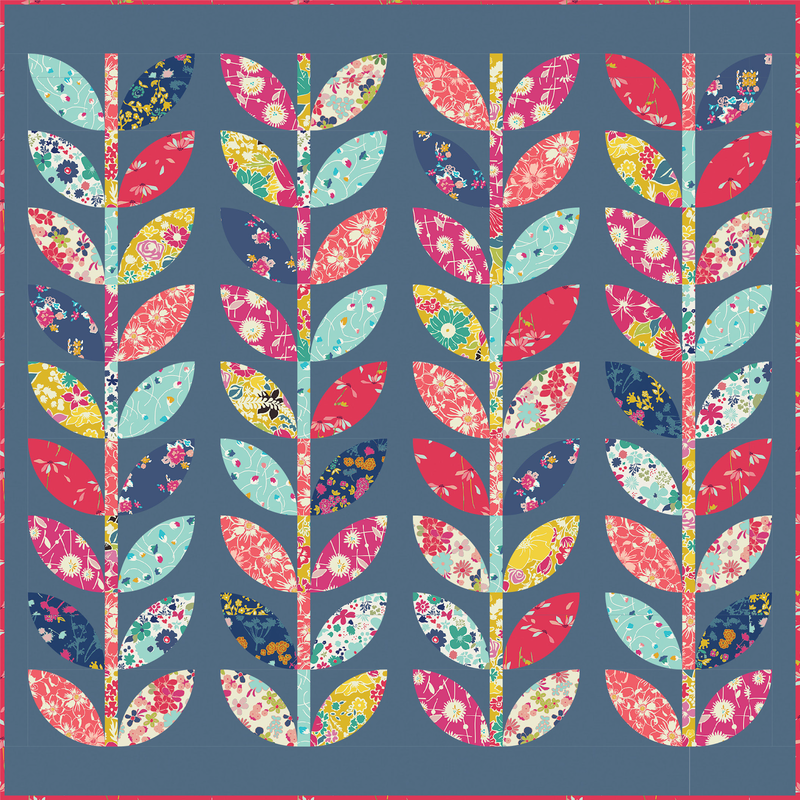 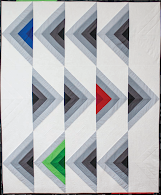 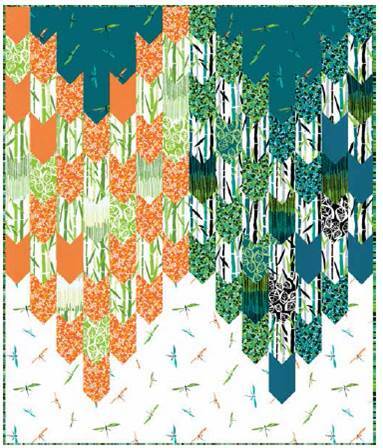 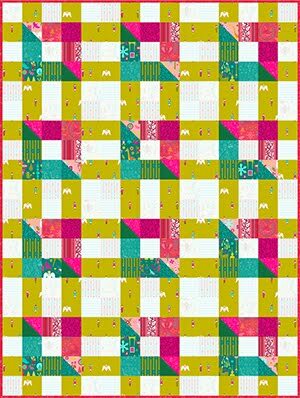 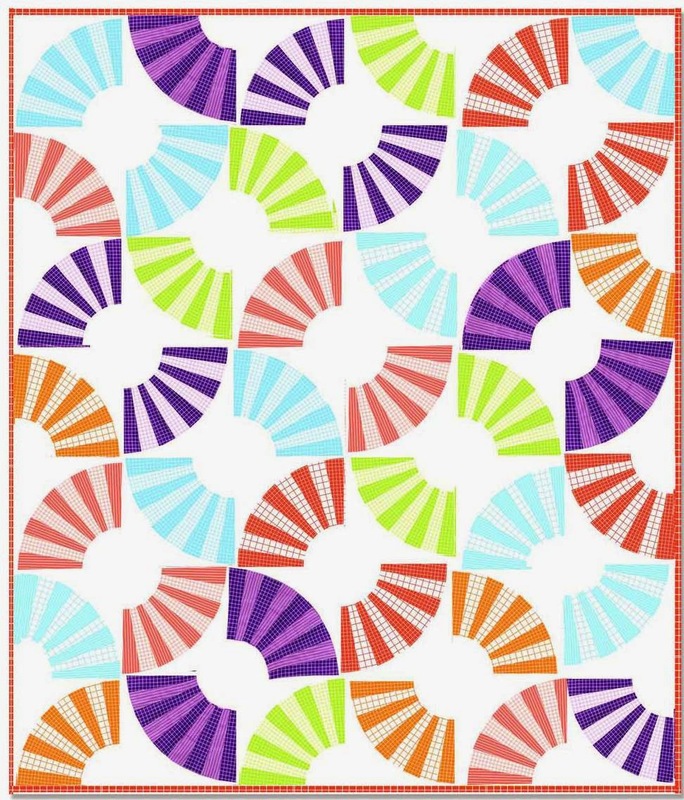 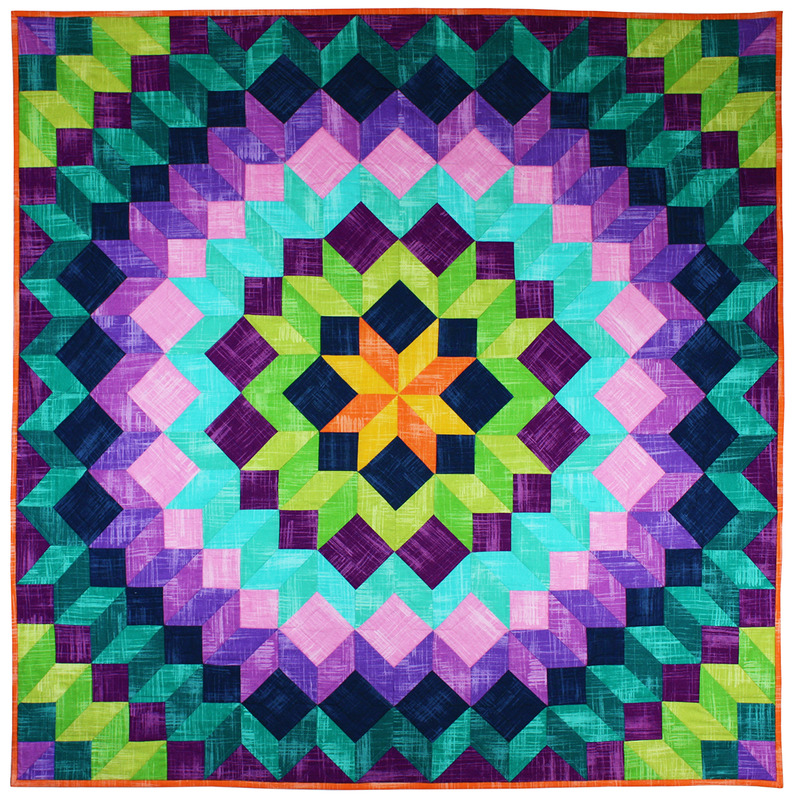 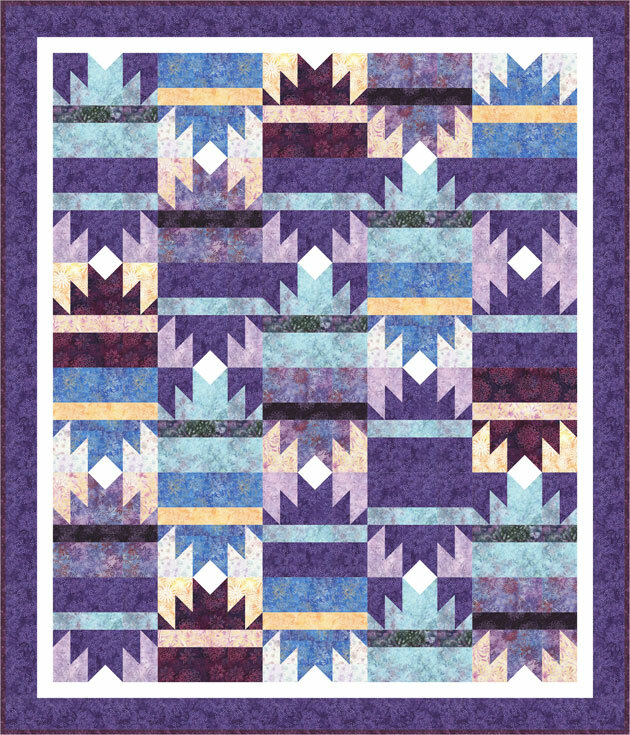 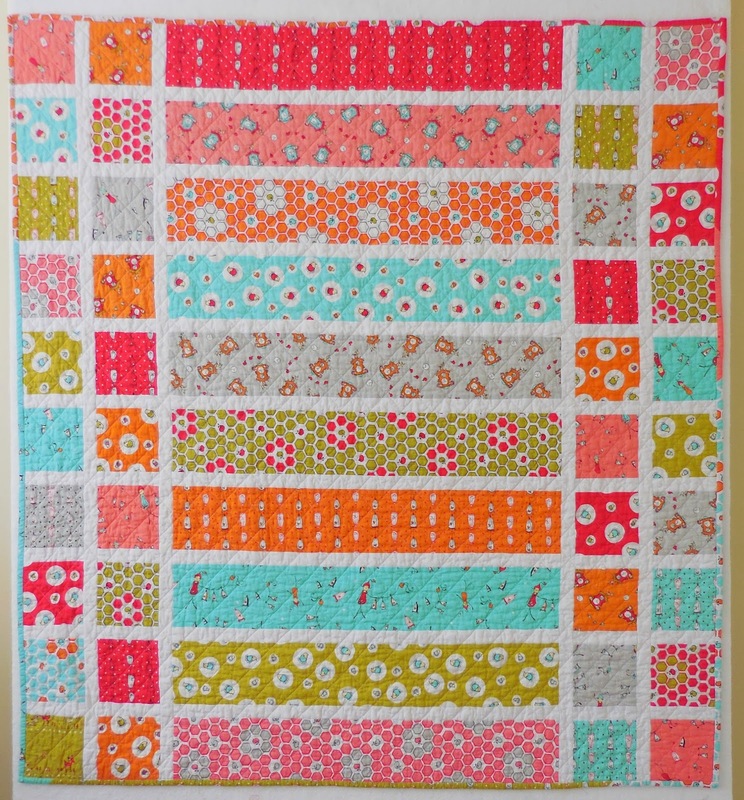 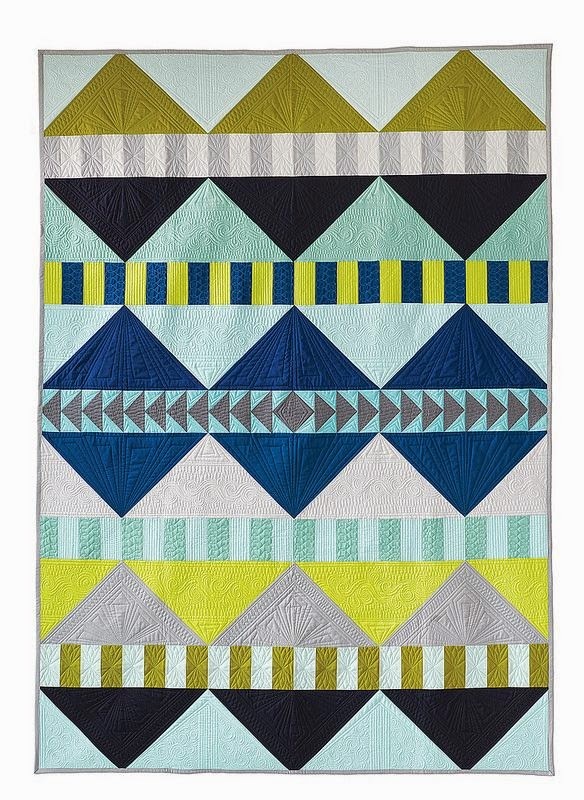 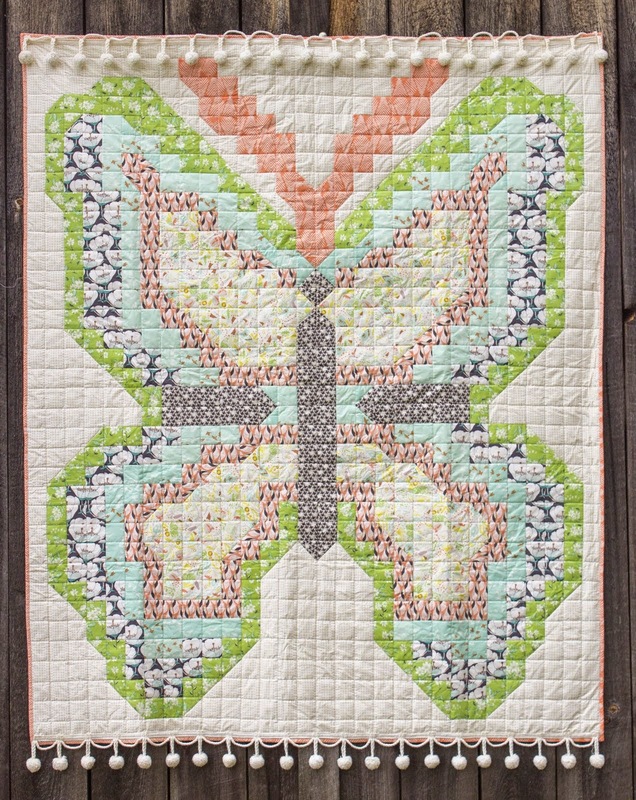 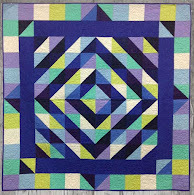 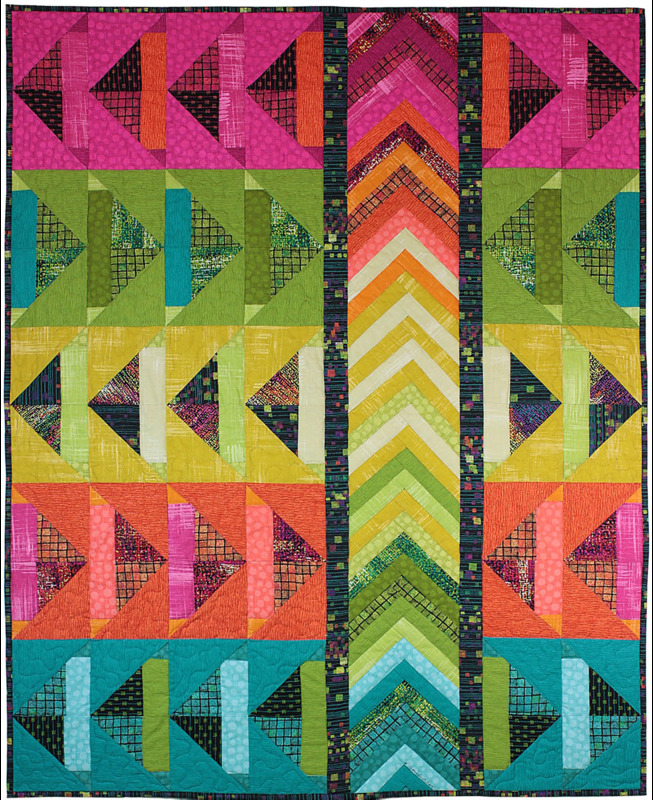 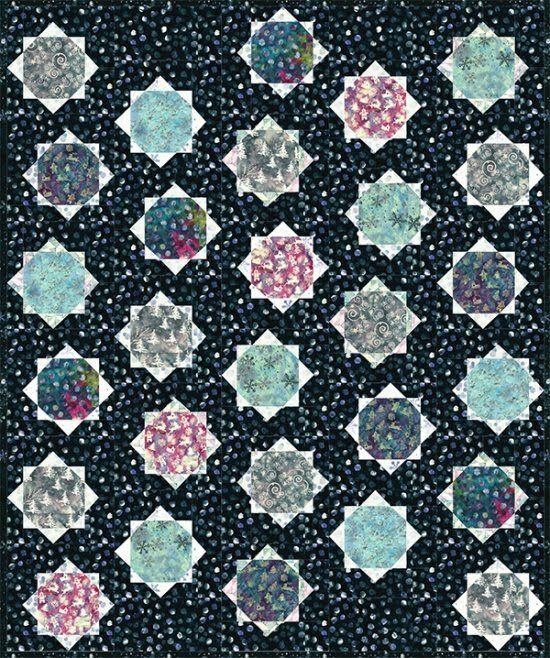 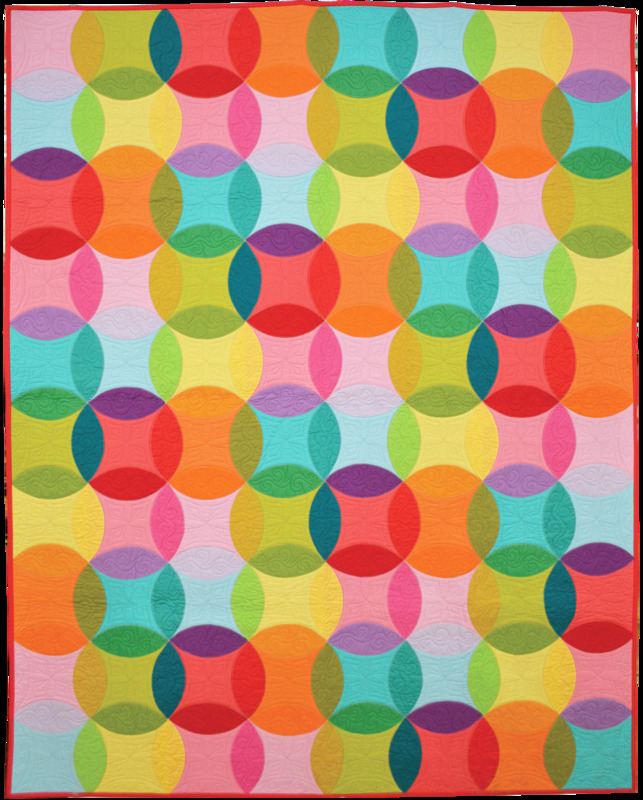 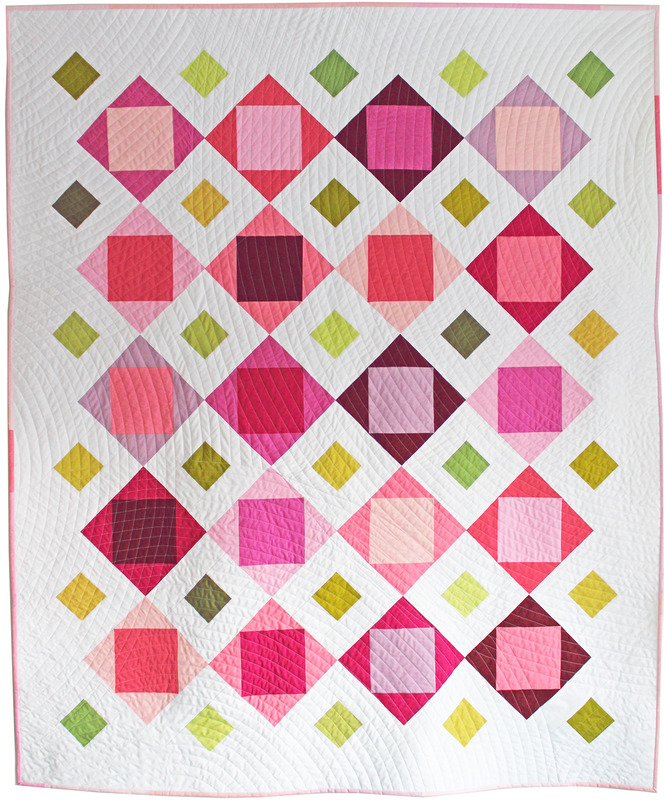 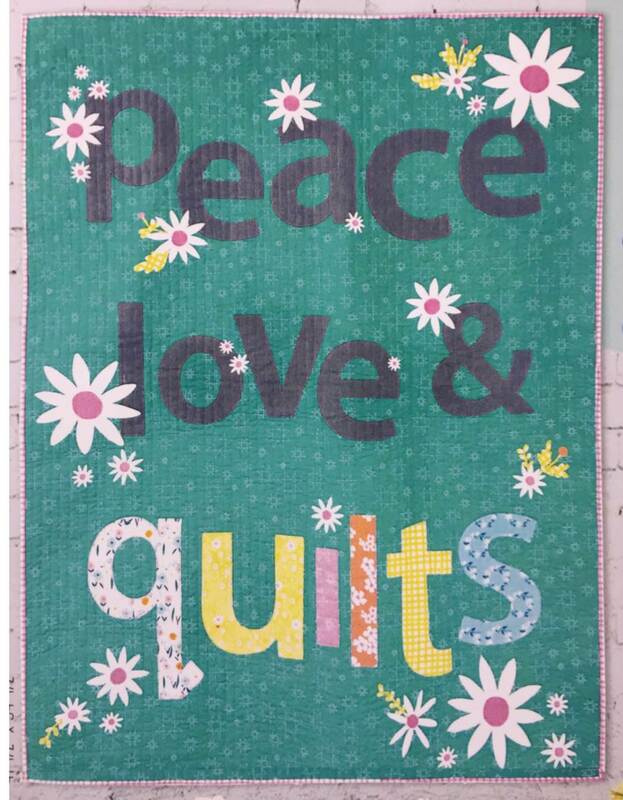 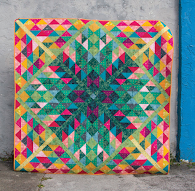 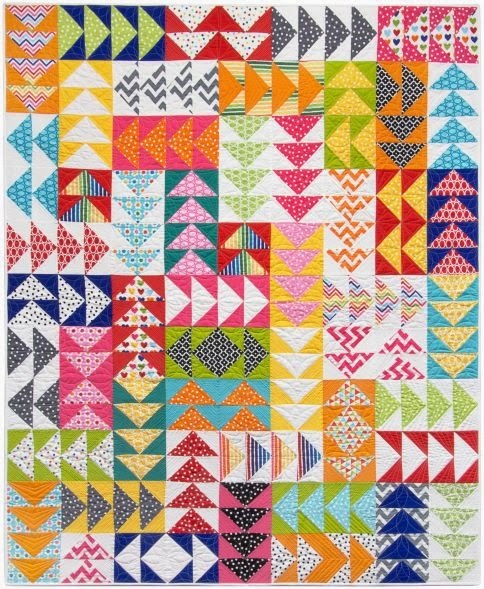 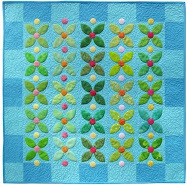 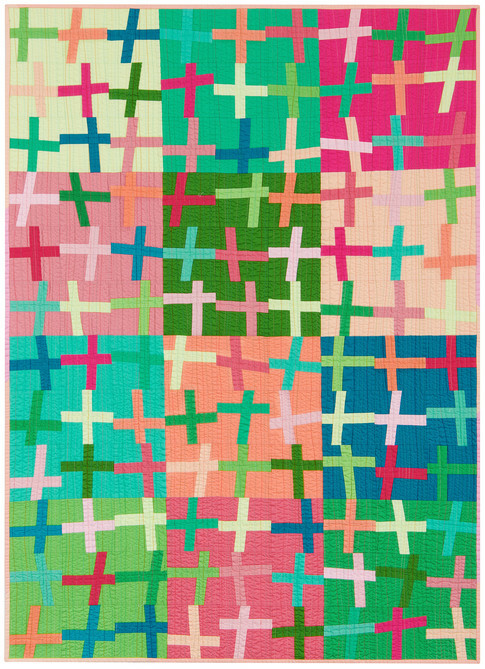 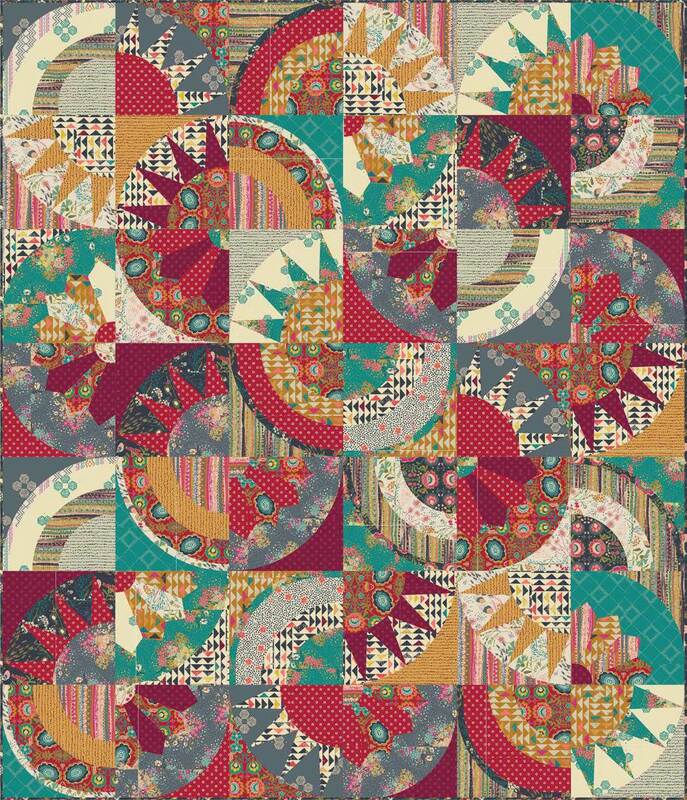 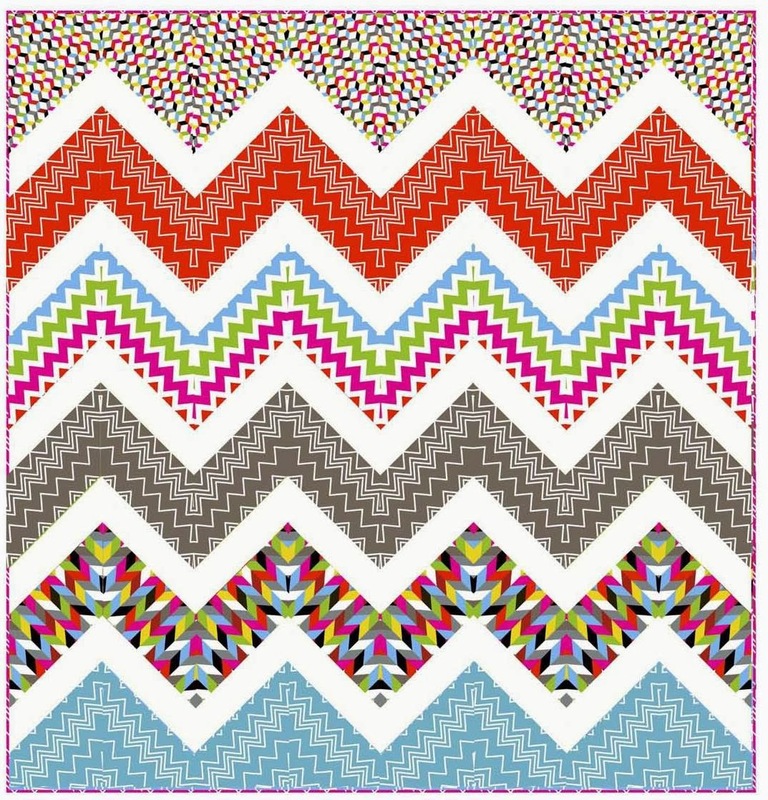 We're celebrating 12 days of Christmas tree quilts ! Today's headliner is "O Tannenbaum" by quilting superstar, Ricky Tims. 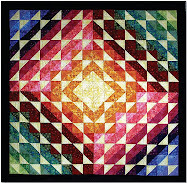 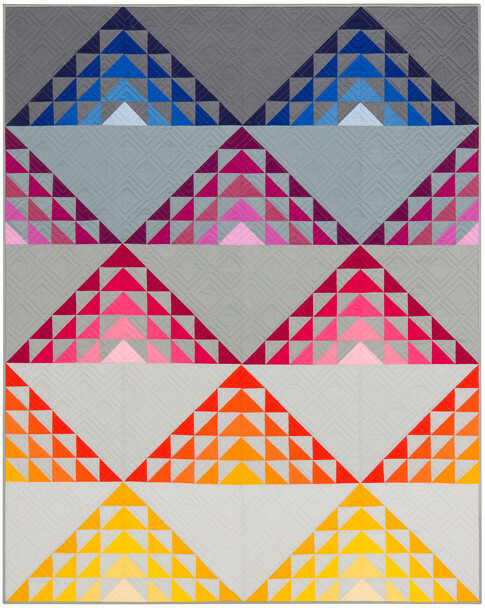 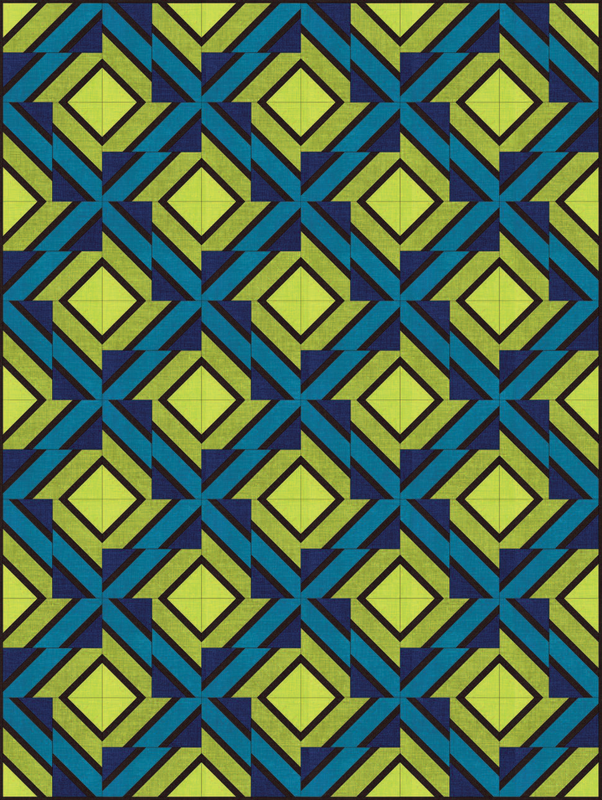 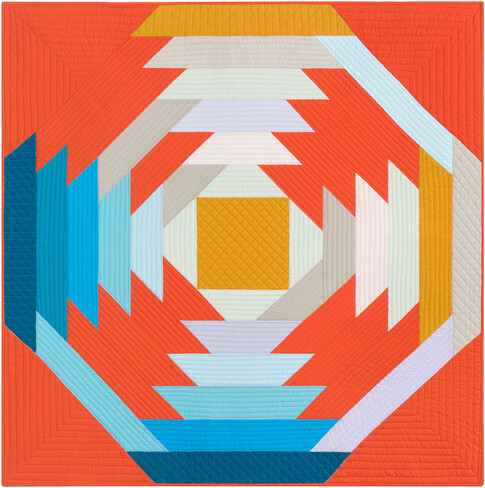 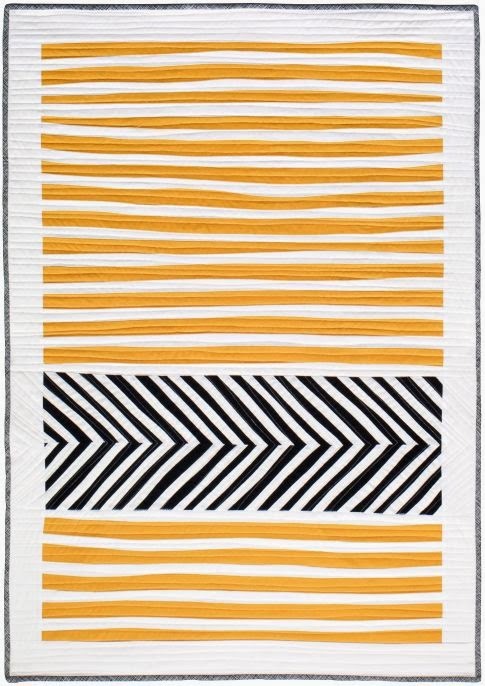 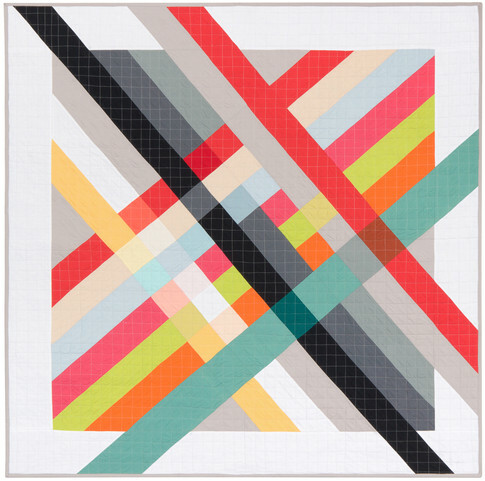 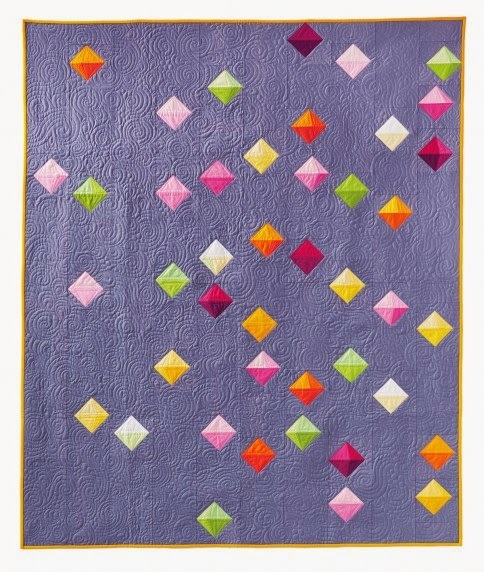 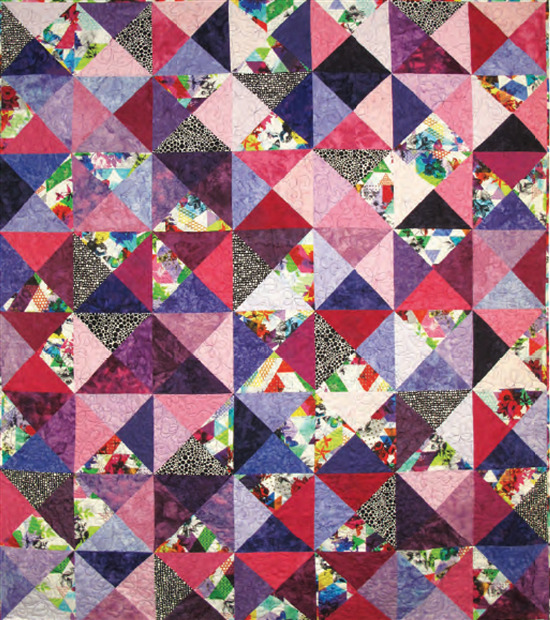 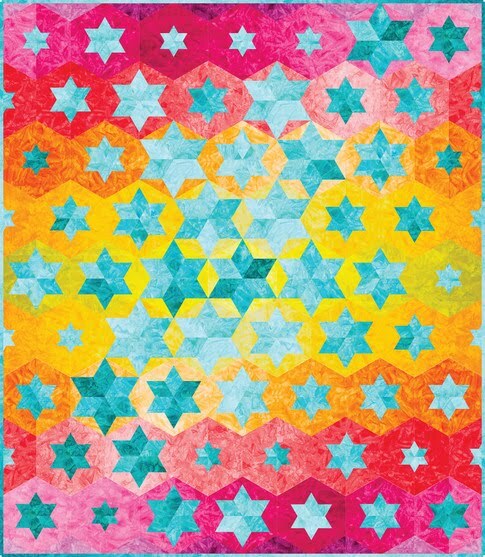 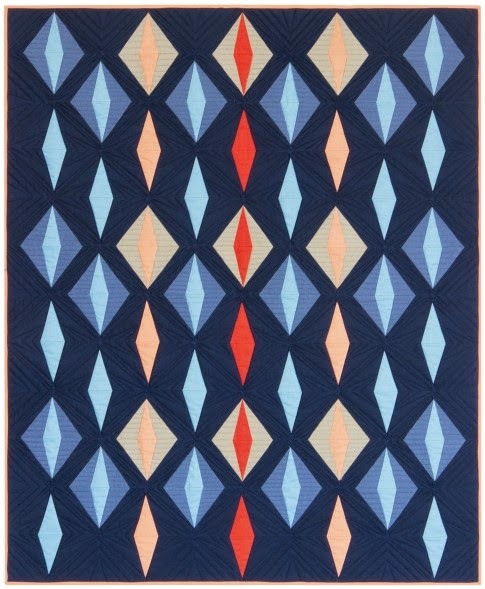 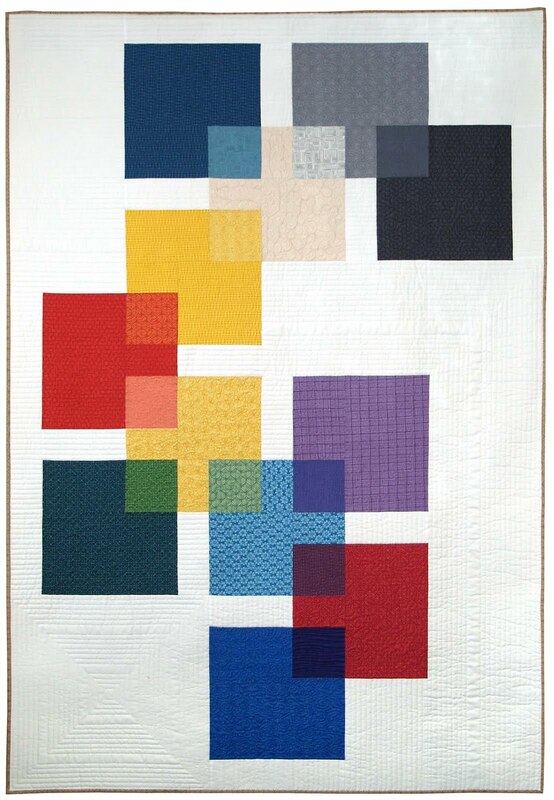 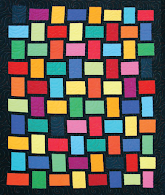 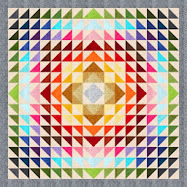 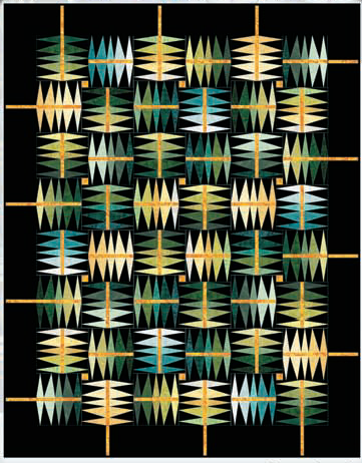 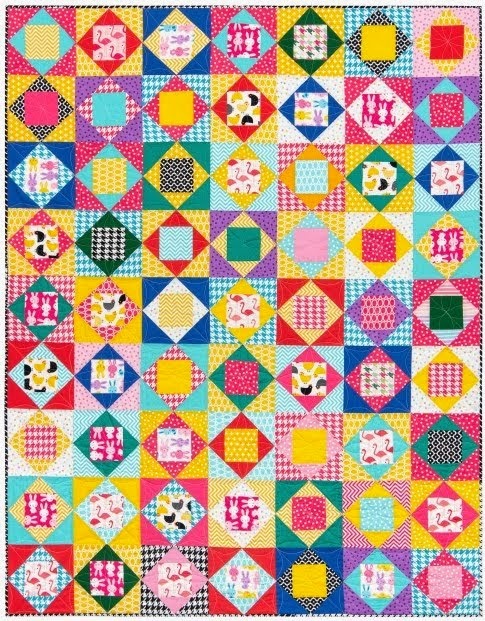 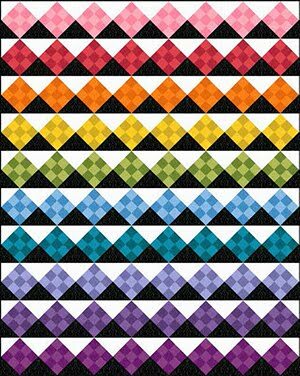 Ricky Tims began designing and making quilts in 1991, and he has been recognized as one of "The Thirty Most Distinguished Quilters in the World", among other honors. 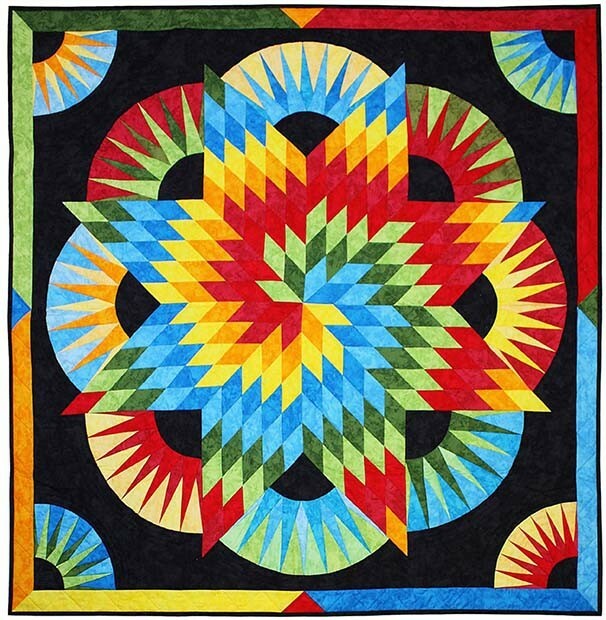 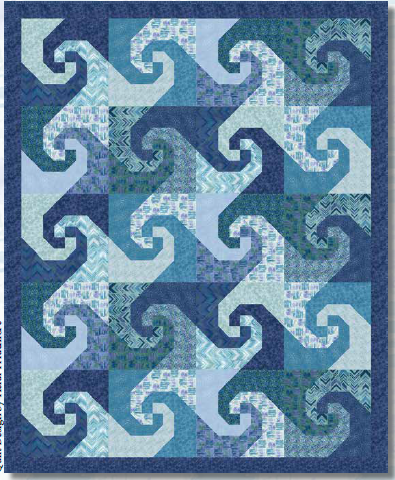 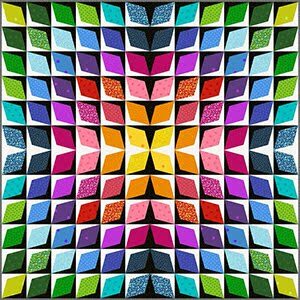 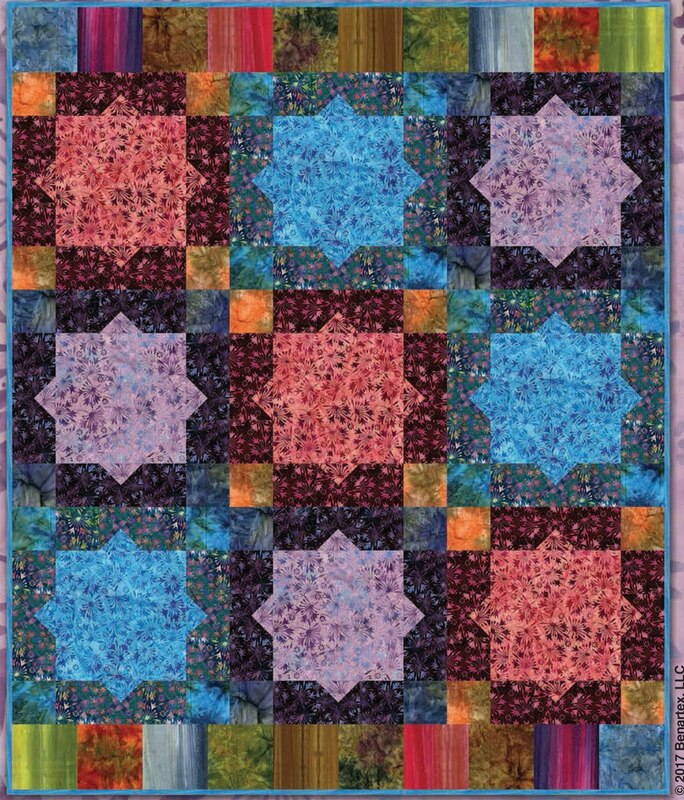 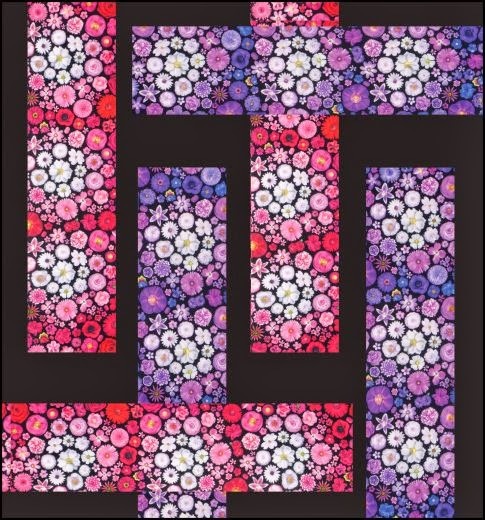 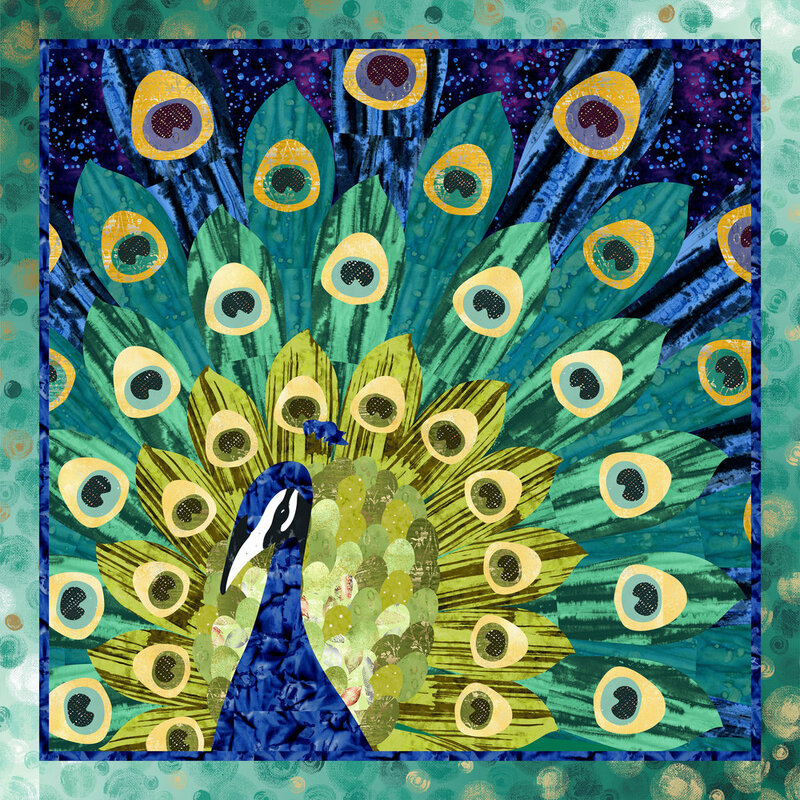 He is known in the international world of quilting as an enthusiastic and encouraging teacher, an award-winning quilter, and a talented and spellbinding speaker. 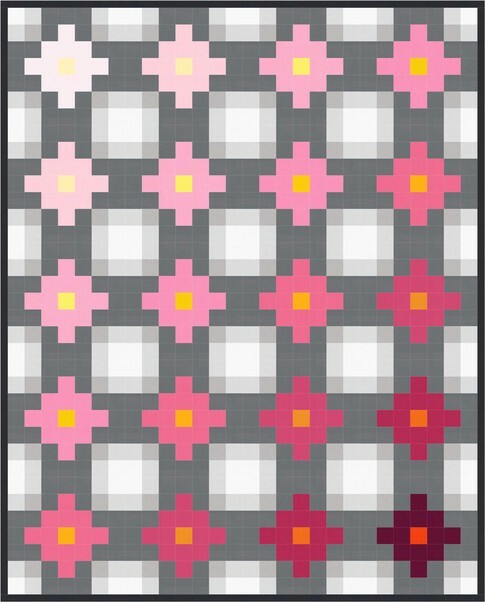 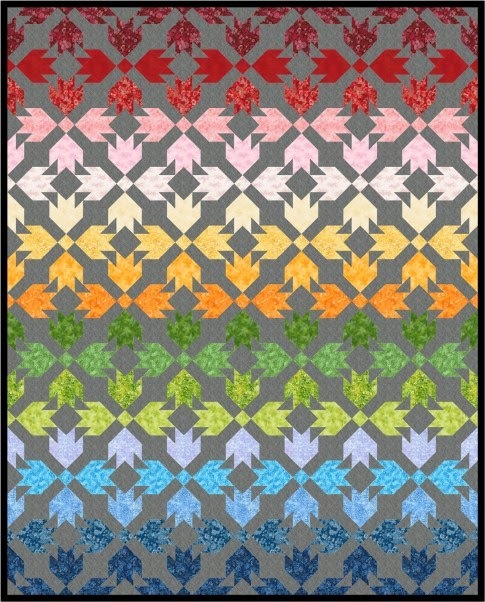 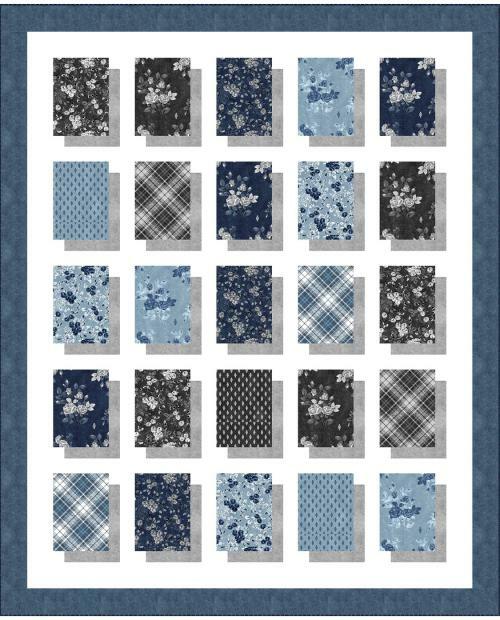 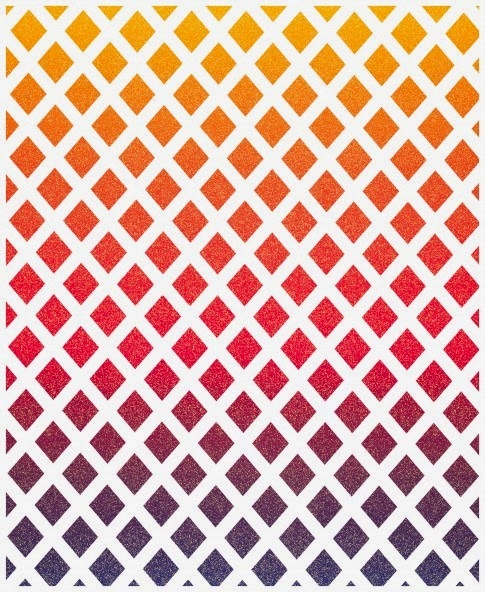 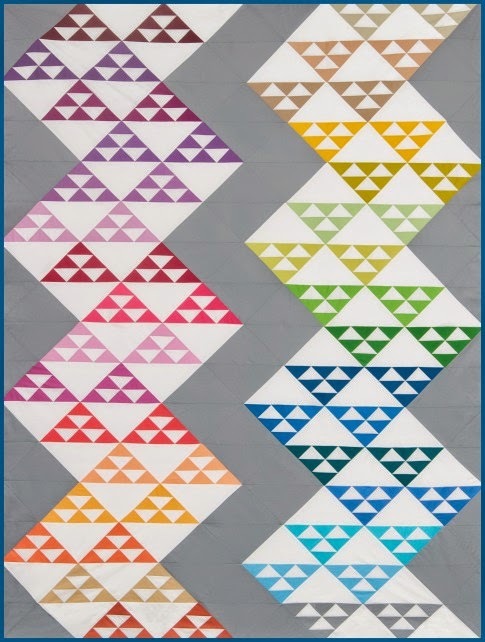 The pattern for O Tannenbaum can be obtained at Ricky Tims' website: www.rickytims.com. 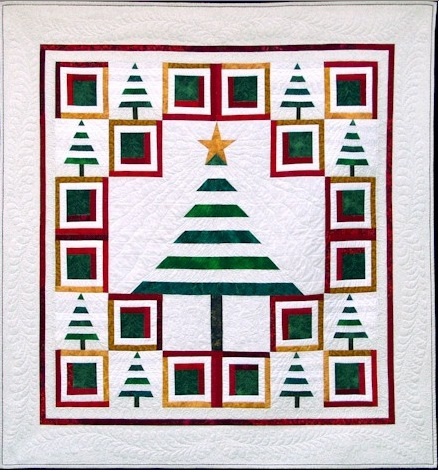 Image credit: The image of "O Tannenbaum" is shown with the generous permission of Ricky Tims. 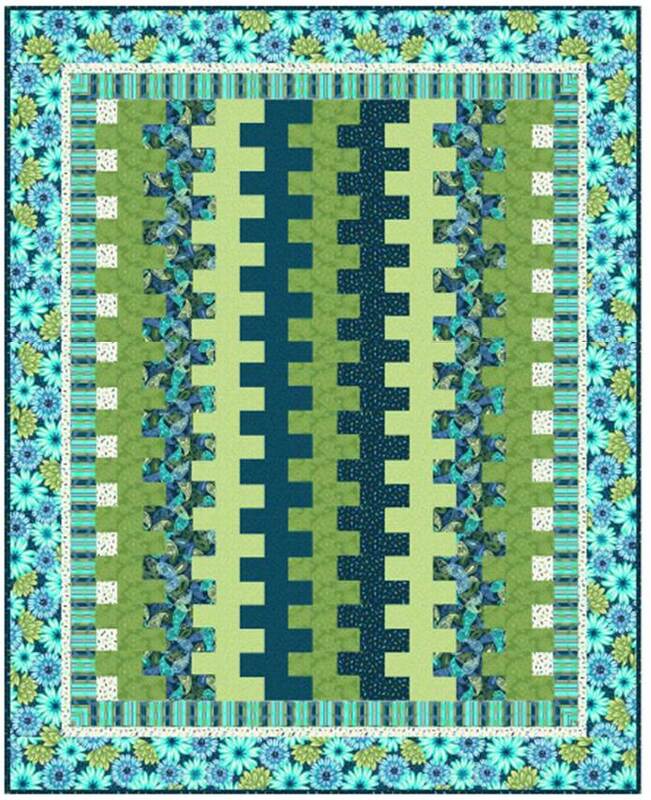 Those green and white stripes are wonderful! 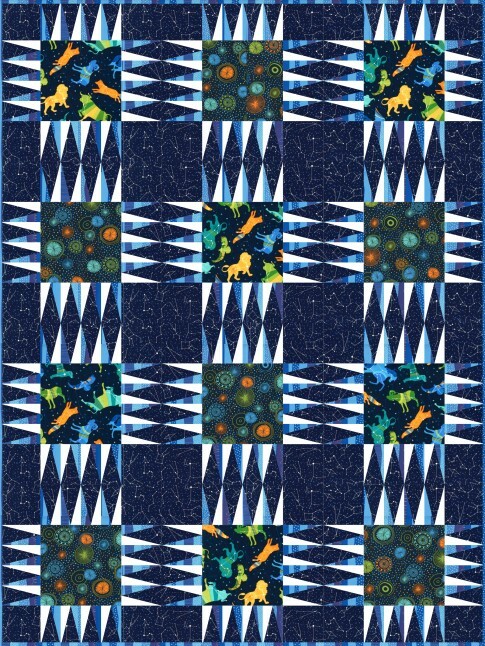 Our Town Part 4 : Welcome to the North Pole !